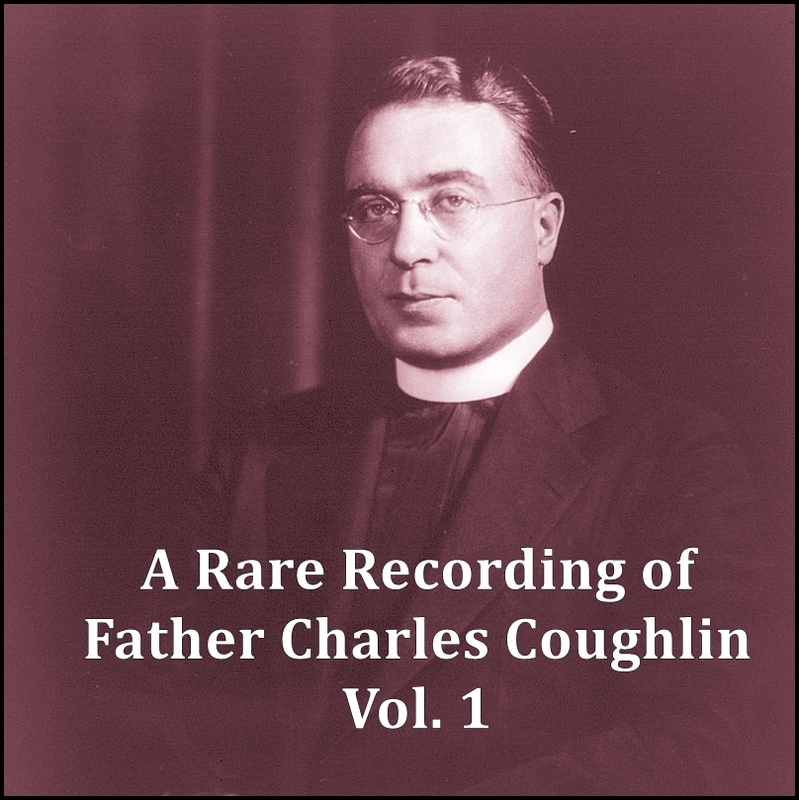 Father Charles Coughlin was a controversial Canadian-American Catholic priest based in Michigan. Calling for monetary reforms, the nationalization of major industries and railroads, and protection of the rights of labor, Coughlin used weekly radio broadcasts to reach a mass audience of up to thirty million listeners during the 1930s. An early supporter of Franklin D. Roosevelt and his New Deal, Coughlin later became a harsh critic. Coughlin's commentary also became more anti-semitic, and he supported some of the fascist policies of Hitler, Mussolini, and Hirohito. As a result, many American Catholic leaders, as well as the Vatican, wanted Coughlin silenced. After the outbreak of World War II in 1939, the Roosevelt administration finally forced the cancellation of his radio program and forbade the dissemination of his newspaper, Social Justice. 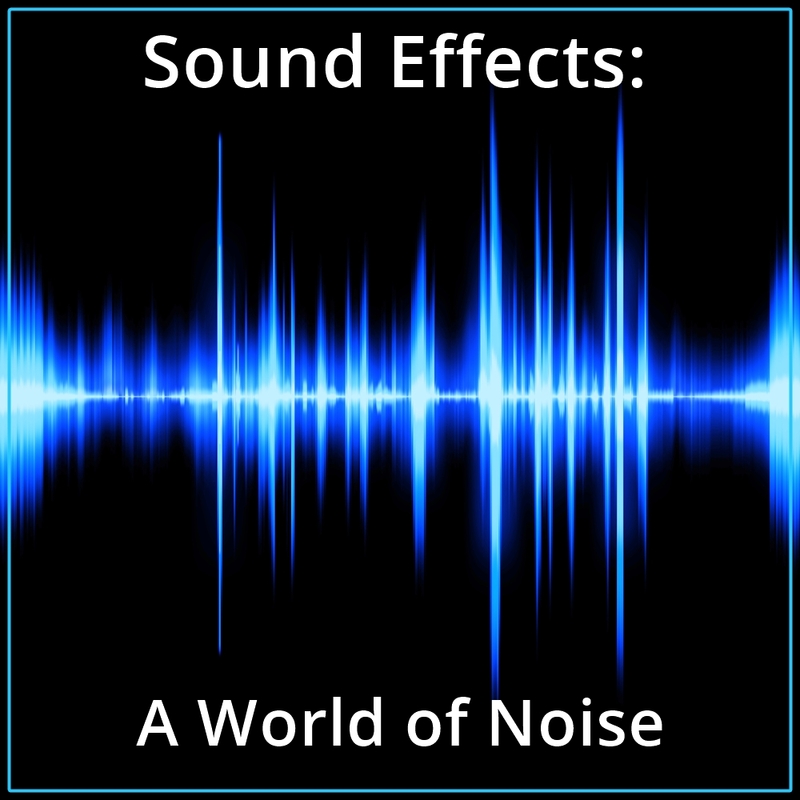 In this recording, Coughlin discusses the plight of farmers, oppressive bankers, and a living wage for American workers. Father Charles Edward Coughlin (October 25, 1891 - October 27, 1979), was a controversial Canadian-American Catholic priest based in Michigan. Calling for monetary reforms, the nationalization of major industries and railroads, and protection of the rights of labor, Coughlin used weekly radio broadcasts to reach a mass audience of up to thirty million listeners during the 1930s. An early supporter of Franklin D. Roosevelt and his New Deal, Coughlin later became a harsh critic. Coughlin's commentary also became more anti-semitic, and he supported some of the fascist policies of Hitler, Mussolini, and Hirohito. As a result, many American Catholic leaders, as well as the Vatican, wanted Coughlin silenced. After the outbreak of World War II in 1939, the Roosevelt administration finally forced the cancellation of his radio program and forbade the dissemination of his newspaper, Social Justice.